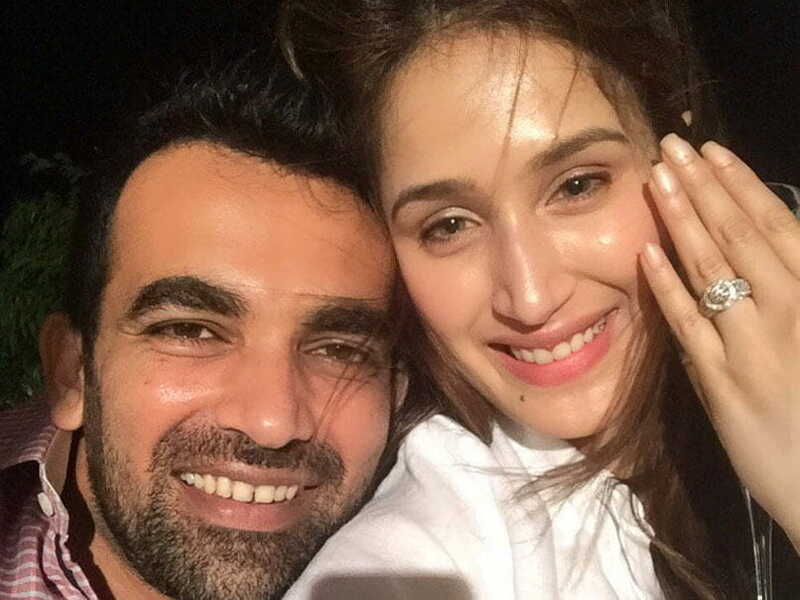 Cricketer Zaheer Khan and ‘Chak De India’ actress Sagarika Ghatge were engaged in May with grand celebrations. The cricket player has now announced his wedding to his lady-love which will take place later his year. 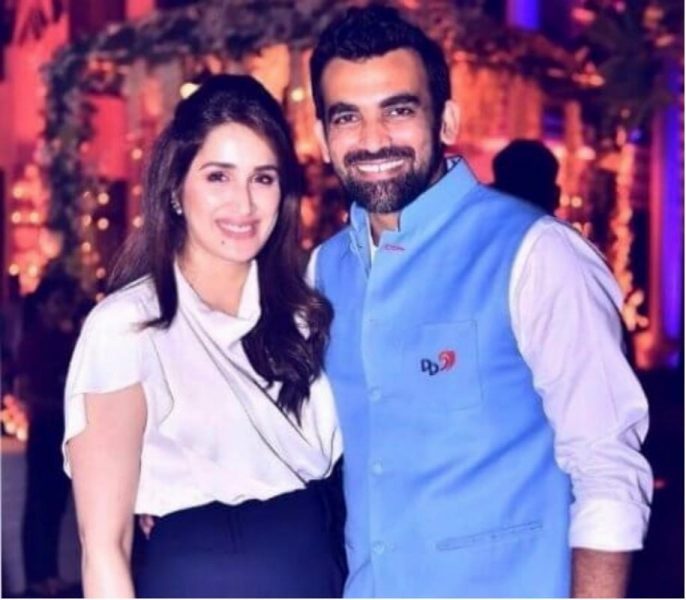 The Indian cricket team’s former fast bowler Zaheer and Ghatge are said to marry in November this year. There are reports that the two of them have chosen November 27 as the date to get tied in holy matrimony. Post their engagement, both the celebrities had shared pictures of the event on Twitter. 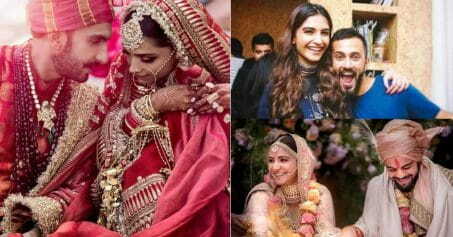 A lot of Bollywood actors and actresses as well as cricket players were present to greet them on their engagement day. It has been heard that the couple will be throwing two wedding parties, one in Mumbai and the other in Pune. 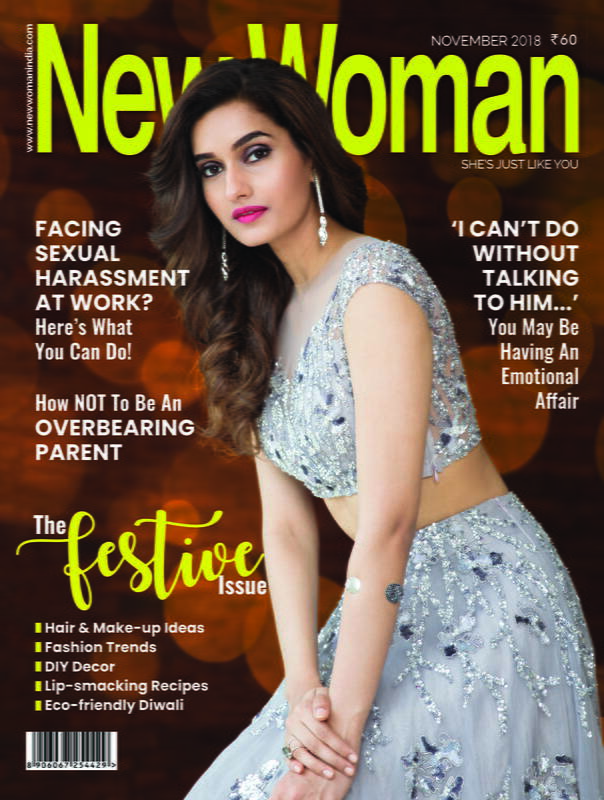 According to the sources, preparations for marriage have already begun. Well, we can’t wait for this Bollywood-Cricket Jodi to be husband and wife officially!